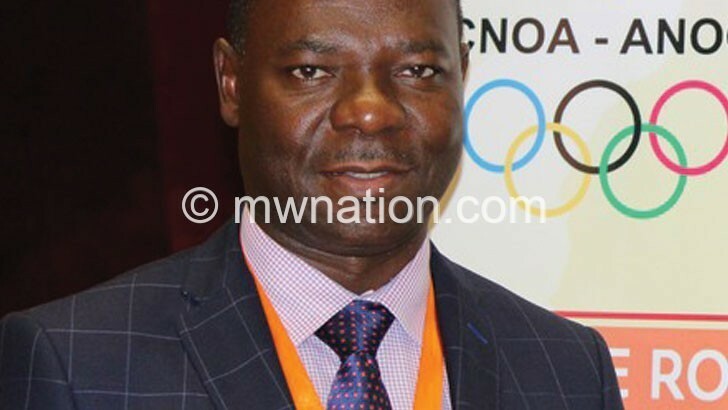 Malawi Olympics Committee (MOC) president Oscar Kanjala has been appointed to the coordination committee for the All Africa Games scheduled for August in Rabat, Morocco. Confederation of Southern African National Olympic Committees (Cosanoc) website www.anocolympic.org states that accreditations, processing of visas plus the organising of international transport, sports entries and chef de mission meetings will be among his responsibilities. “He will also be tasked with the results management and the handling of the appeals committee. He will be coordinating with the local organising committee to accomplish his responsibilities,” the website states. Kanjala, who is als Cosanoc vice-president, yesterday said he was happy with the appointment as the Games encourage young athletes to nurture their talent for future international events. “It is a great honour and privilege to be part of this initiative as this will develop a spirit of respect and Olympism among young athletes of the region,” he said. 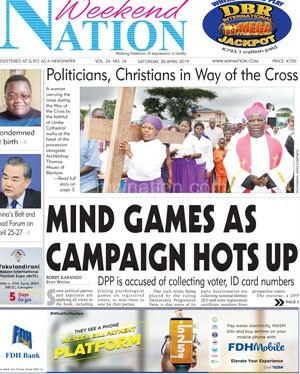 The 12th edition of the African Games will take place from August19 to 31.